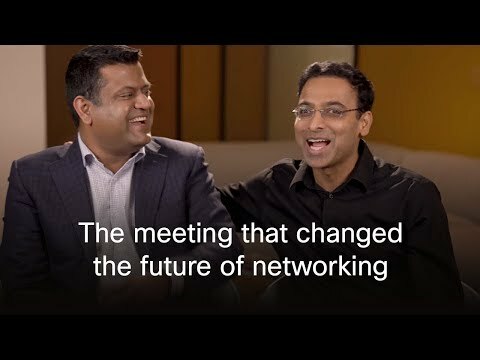 San Jose, CA, March 8, 2018 — The constant need for more bandwidth is driving innovation in networking platforms, providing more value through increased flexibility, scale and automation. "Providers are under increasing pressure to innovate and be competitive to support web-scale applications and cloud services. Cisco has created a competitive environment with the NCS 1000 series, and Windstream is taking advantage of those solutions," said Buddy Bayer, senior vice president, Transport Engineering, Windstream. "This platform has features such as streaming telemetry in Cisco IOS XR, massive density, and a small footprint that delivers 600G support for metro, long haul, and submarine applications." "Customers like Windstream increasingly value the benefits of automation to help them do things faster and more efficiently, as they strive to meet demands for increasing capacity," said Bill Gartner, vice president and general manager, Optical Systems and Optics, Cisco Service Provider Business. "With the new NCS platform, we are uniquely positioned with leading performance, density, programmability and automation across our optical and routing platforms to help service providers optimize their networks on multiple layers."